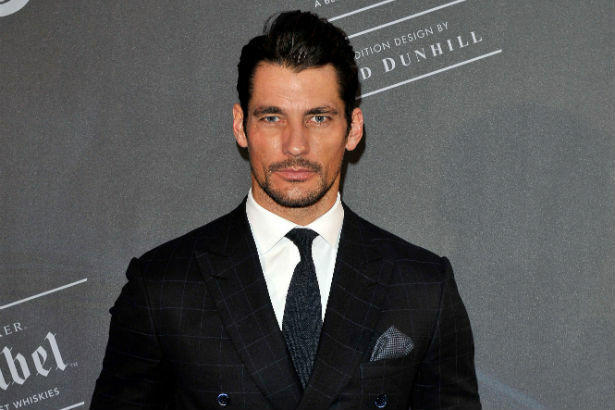 If there's anything David Gandy knows how to sell it's…well, anything. Who wouldn't buy a product from someone with a face and body like that? But since he's a male model and all, he knows a thing or two about underwear and how to look good in it. Which is probably why he just signed on with British retailer Marks & Spencer to release a line of premium men's underwear, which he will also be modeling. David Beckham famously traveled the road Gandy's treading, releasing a bodywear line for H&M, getting oiled up and nearly naked for the ads. Gandy expects to duplicate some of that success with his own range. “One in four guys wear M&S,” he told WWD.